I have wanted to try Acapulco Mexican Restaurant for a long time, and after three attempts I was finally successful (the first attempt my youngest son was just a toddler and was throwing a tantrum so we decided not to bother going into the restaurant; the second attempt there was a medical emergency in the restaurant so we decided to eat elsewhere; the third time was a charm!). 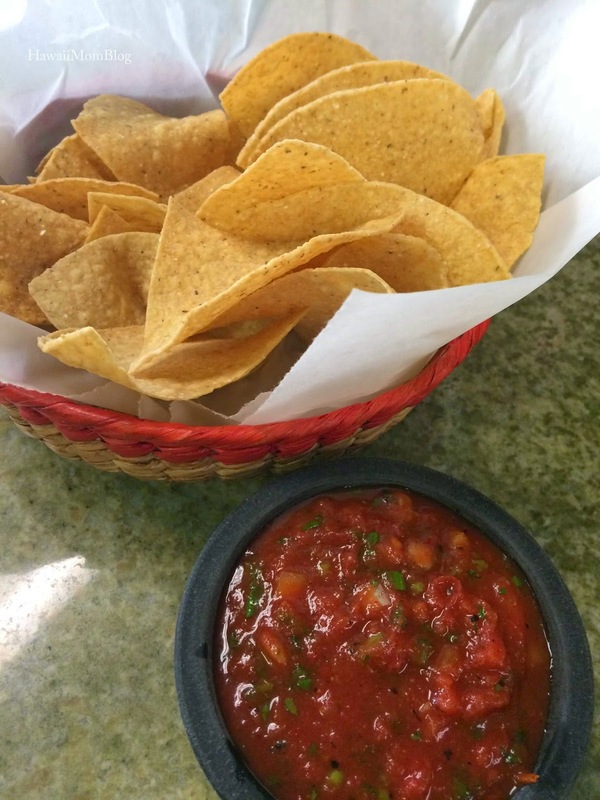 The salsa was very tasty, however they charge for subsequent servings of chips. 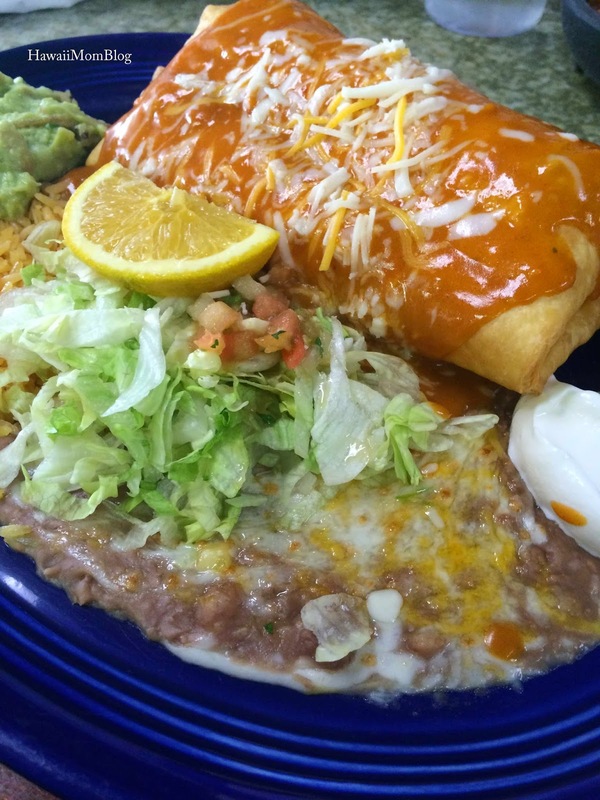 I had the Chicken Chimichanga, which was a very large serving. It is served "wet," which made it a little soggy, but overall I still enjoyed it. 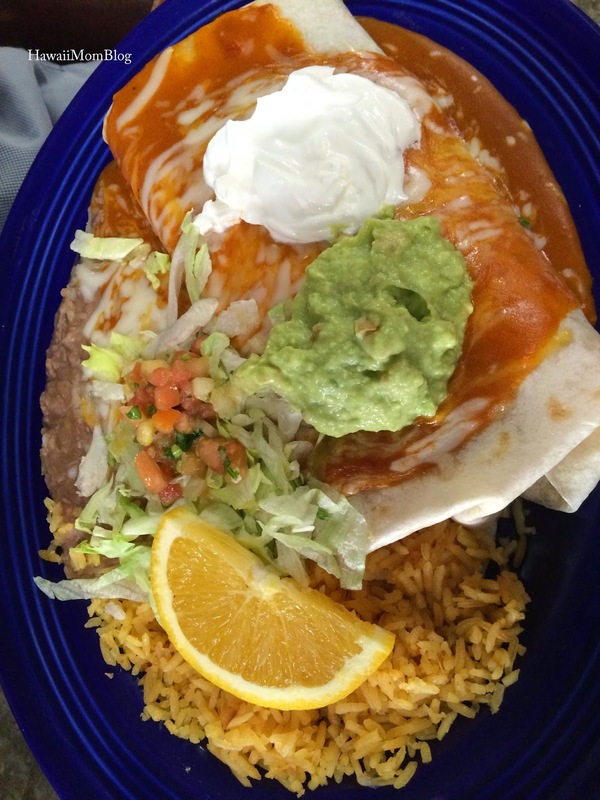 My husband had the Macho Burrito, which was stuffed with chicken, rice, beans, lettuce, cheese, and salsa, and he thought it was really good. 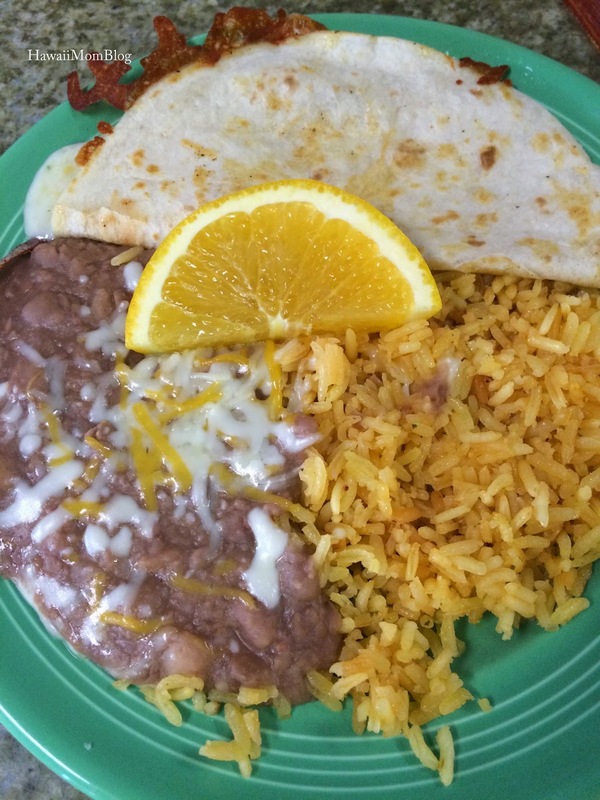 My kids had the Kids Quesadilla (two had cheese, one had chicken), and they liked the quesadilla, but not surprisingly they left the rice and beans untouched (they never eat the rice and beans whenever we go to Mexican restaurants). 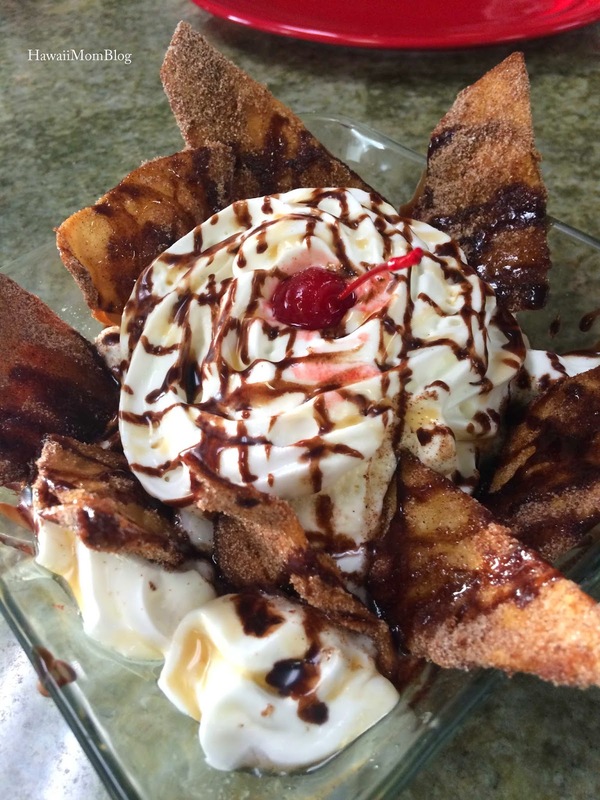 Our family enjoyed the Ice Cream Nachos, although I wish they gave more cinnamon chips and a lot less whipped cream. Service was great, and I'm glad I finally got to try Acapulco!